Michigan’s K-12 students are continuing to fall behind the rest of the nation, putting at risk the state’s economic momentum and competitiveness well into the future, according to a new report. 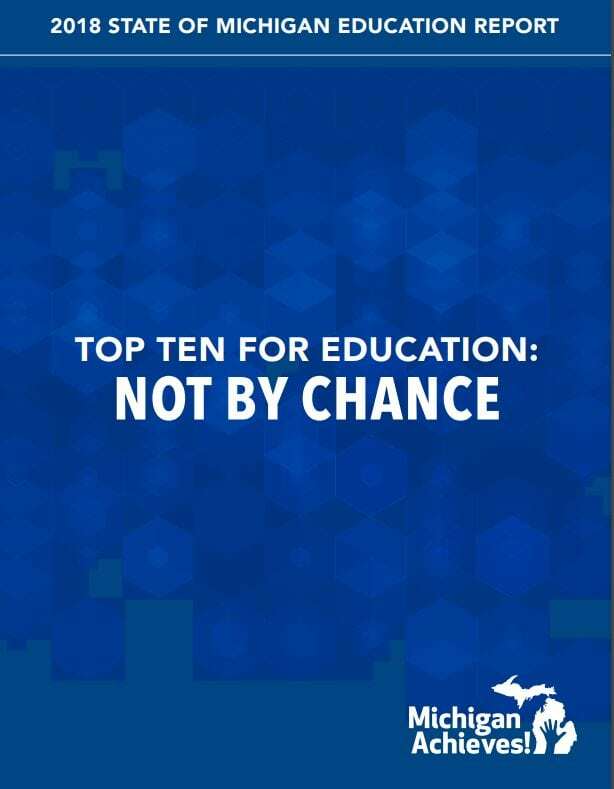 The report, by The Education Trust-Midwest, shows that if Michigan does not improve its educational practices and policies, the goal of becoming a top-performing education state by 2030 will be out-of-reach. That low-performance transcends race and income, affecting students who are white, black, brown, higher-income and lower-income, according to the report. 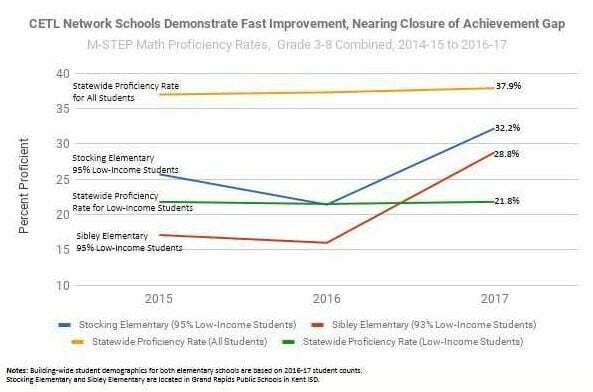 It can be seen in Michigan’s fourth-grade reading scores on the National Assessment of Academic Progress, which have been sliding downward for more than a decade. The state is now ranked 41st in the nation, down from 38th in 2013 and 28th in 2003. Scores on eighth-grade math have also been on the decline. In 2015, Michigan was ranked 38th nationally, down from 34th in 2003. The Education-Trust Midwest, a nonpartisan group dedicate to improving educational outcomes in Michigan, is one of several groups pushing to make Michigan a top-performing education state. State Superintendent Brian Whiston as well as Gov. Rick Snyder are both leading efforts aimed at improving Michigan’s educational outcomes. A lot hangs on the effort. Without strong schools, Michigan’s economic momentum could be compromised, according to the report. The report praises steps taken in recent years to improve education in Michigan. 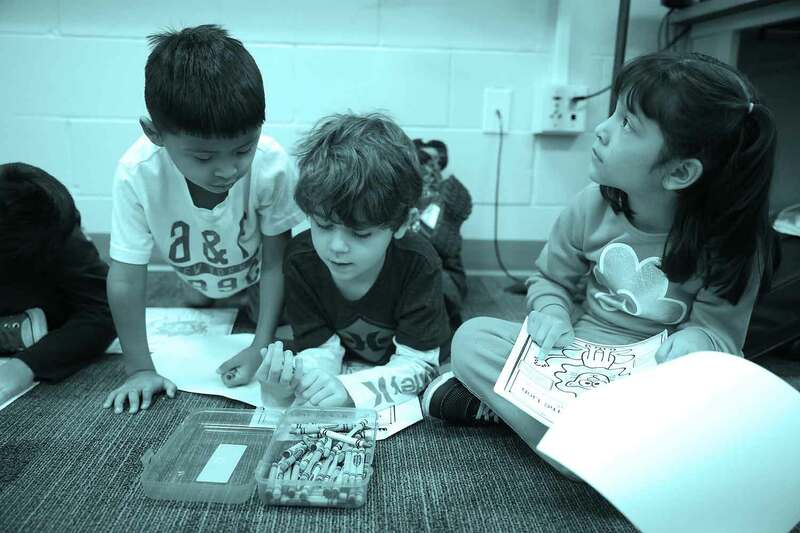 The state, for instance, is “on track to invest about $50 million in efforts to bolster third-grade reading over the next few years,” the report says. Michigan has also implemented more rigorous academic standards for K-12 students. However, Michigan needs to ensure that progress on those front continues and is not jeopardized, the report says. 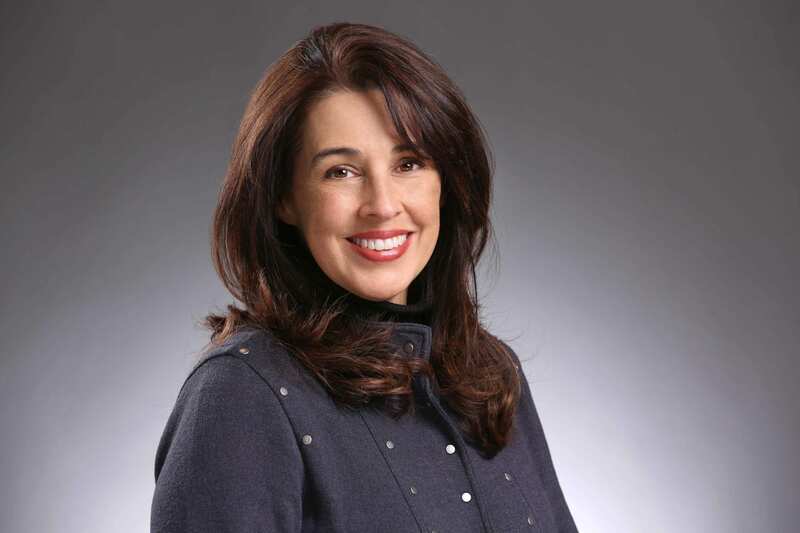 “Michigan needs honest information about how it’s performing against world-class college- and career-ready standards and other states – and we cannot lose our chance to do that,” Arellano said. This shows the percentage of students place into remedial courses, which are necessary for students who lack fundamental skills the subject area. These courses do not count for credit. This shows the percentage of students who enter college following high school. This shows the percentage of people 25 and older who have completed a bachelor’s degree. Please click here for full MLive article.